Cops say that the suspect exposed himself and touched himself in front of a 28-year-old woman as she rode the train. Brace yourself: changes to the E and M train route are coming at the end of the month. 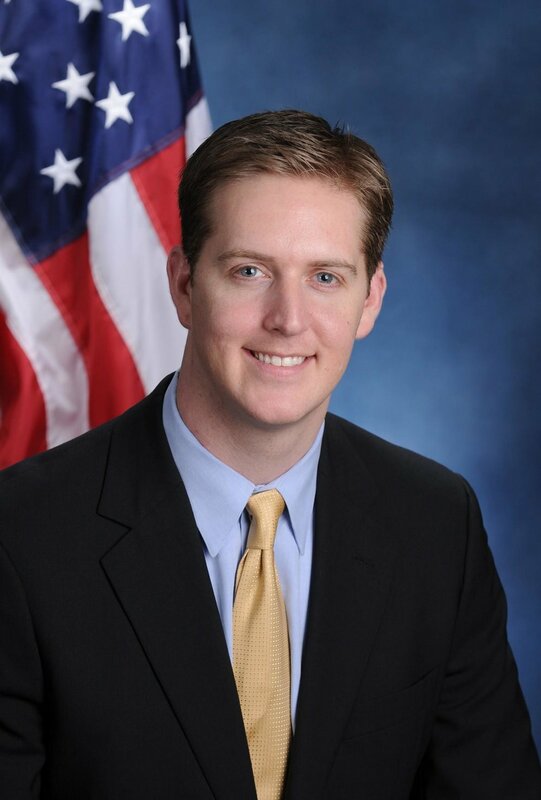 Assemblymember Andrew Hevesi praised the 112th Precinct for arresting suspects in two violent attacks last month. Photo courtesy of Andrew Hevesi’s office. Following two recent hate-fueled attacks inside his district, state Assemblymember Andrew Hevesi is hailing the NYPD for identifying and arresting the alleged assailants. In late November, a teenage yeshiva student was walking along 108th Street when he was attacked by dozens of people. The police made two arrests related to the attack but have not deemed it hate crime. Hevesi also praised the precinct for arresting the man charged with punching a woman and causing her fracture her spine during an anti-gay attack on an E train traveling through Forest Hills. “Additionally, I would like to thank the detectives and officers of the 112th police precinct, the NYPD the Hate Crimes Task Force, NYPD Transit Bureau District 20, EMS and Queens District Attorney’s office for assisting the victim and the arrest of a suspect who allegedly used hateful slurs during a violent assault on board a westbound E train in Forest Hills,” Hevesi. “These two incidents serve to remind us that acts of violence, regardless of motivation, will not be tolerated in our communities and that we are all privileged to be served and protected by the finest and most professional police force anywhere in the world, the NYPD, ” he continued. Allah Allasheed was charged Thursday morning with assault as a hate crime in connection with the Nov. 30 attack in Queens.